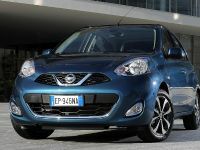 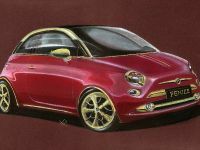 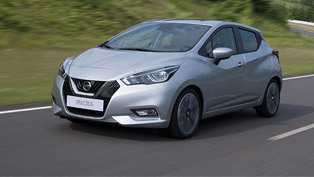 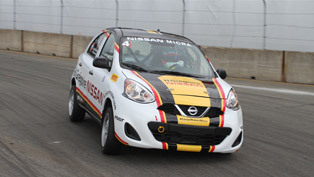 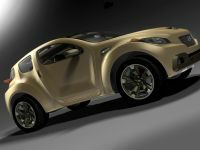 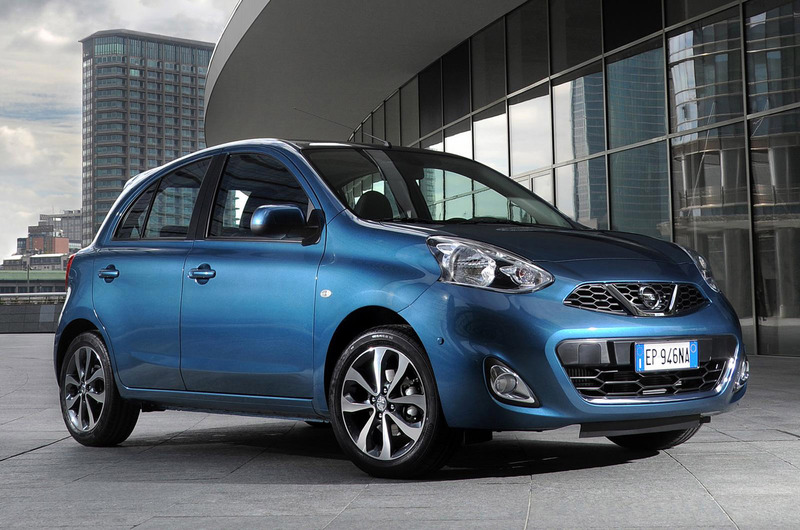 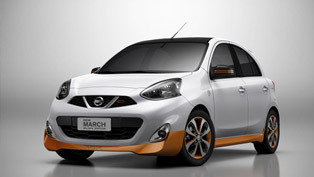 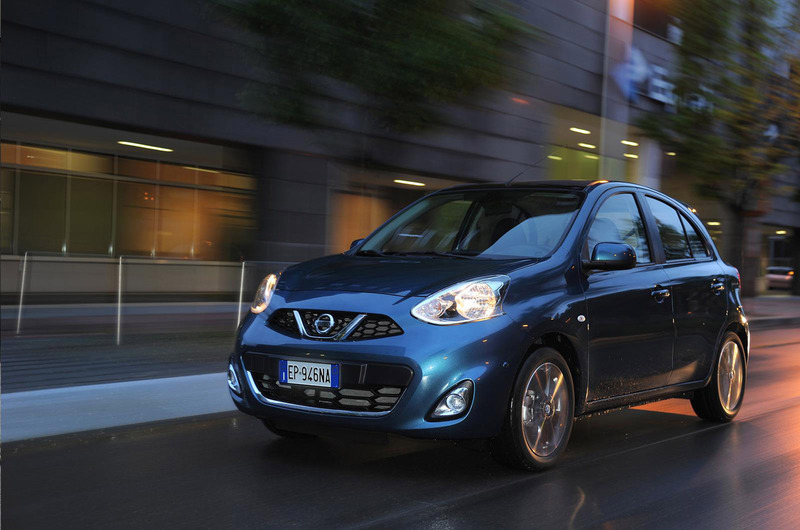 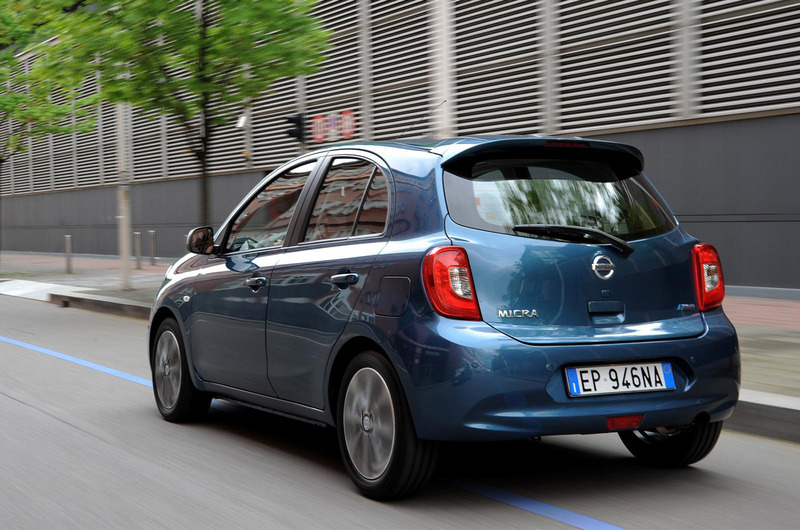 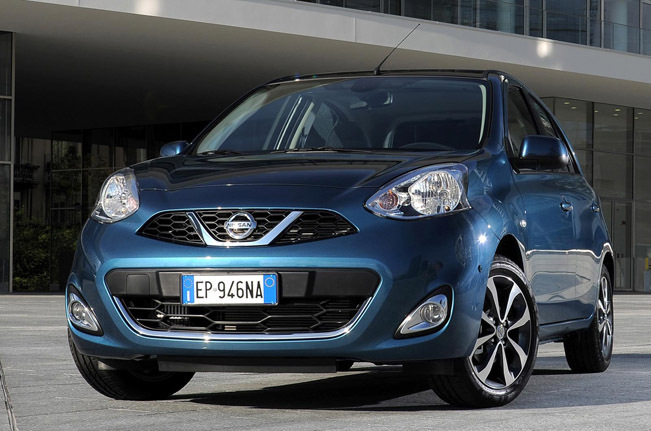 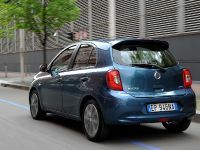 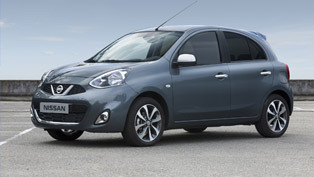 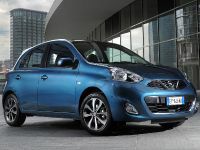 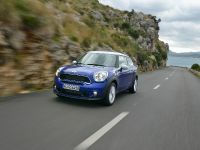 Nissan has revealed the new 2013 Micra Facelift, which is scheduled to hit the market in the third quarter of this year. 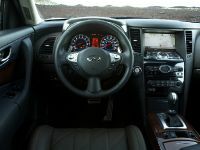 Standard extras include central locking, electric front windows, ESP, ABS, power steering and CD/AUX/USB. 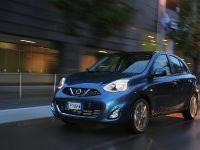 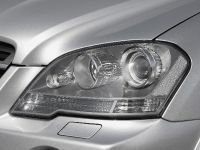 The second trim level (Acenta) adds a set of 15" alloy wheels, automatic lights and wipers, Bluetooth, front fog lights and some exterior upgrades. 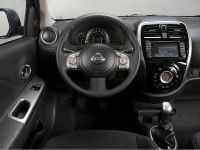 The top-of-range Tekna has 16", PDC, park assist, automatic climate control, keyless start, folding side mirrors and a 5.8" touchscreen NissanConnect SAT NAV system. 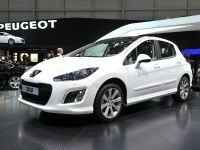 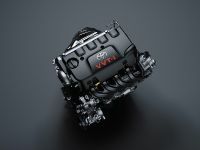 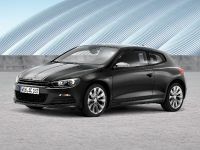 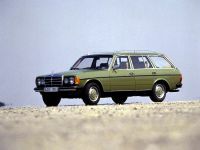 The engine range includes 1.2 liter three-cylinder petrol and a 1.2 liter turbocharged DIG-S petrol capable of returning 57.3 mpg US – 4.1 liters per 100 km with 95g/km CO2. 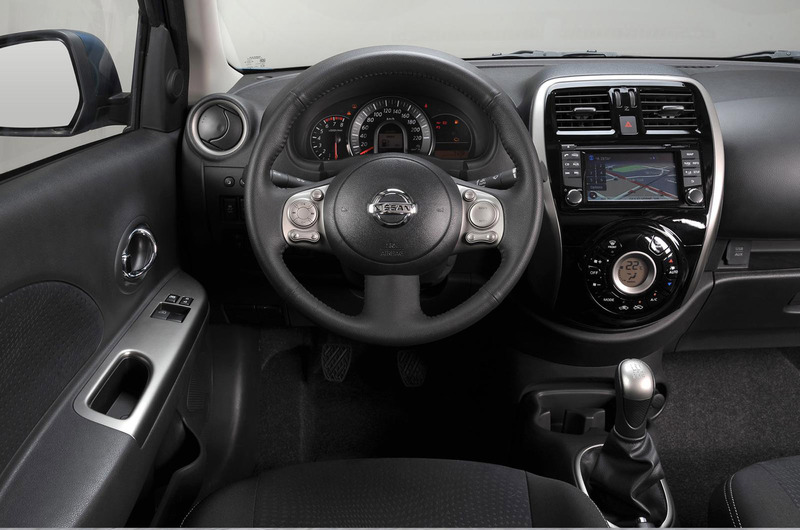 Both are mated to a 5-speed manual or an optional CVT (continuous variable transmission). 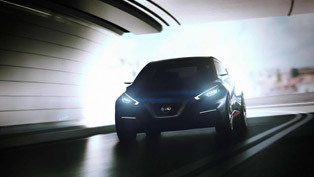 Is Nissan Sway Concept as Good as the Qashqai?